Night photography is fun, especially shooting the magical Milky Way. Unfortunately, night photography is also hard unless you are prepared in advance. 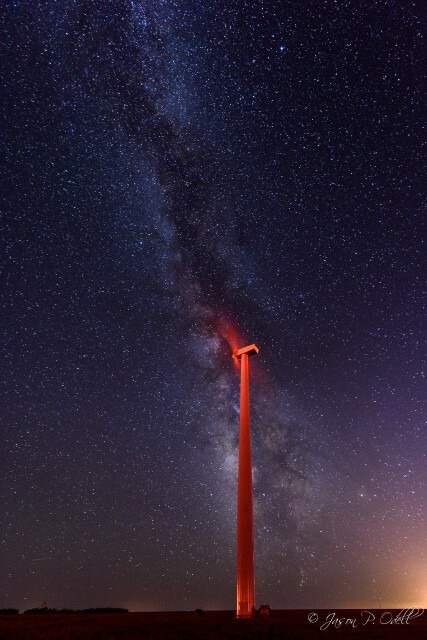 To photograph the Milky Way, you need to be somewhere dark. In the summer, when the nights are warm, it often isn’t truly dark until after 10pm. That means this time of year is perfect, as the nights are just starting to get longer but temperatures are still fairly warm. You also want to make sure there is no moon to spoil the starlight. I use The Photographer’s Ephemeris to determine when astronomical twilight ends (this is when it gets very dark), and for moon information. 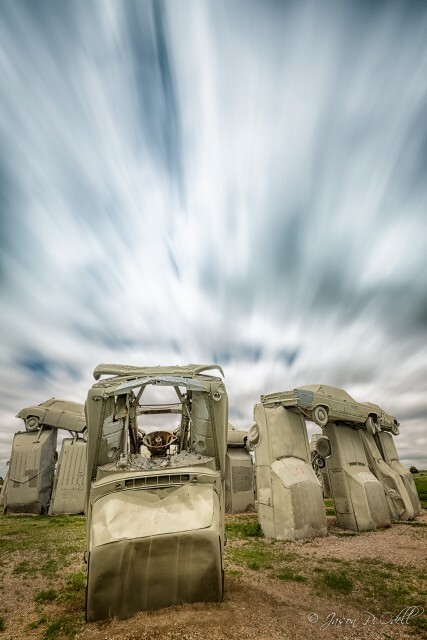 Get creative photographing Carhenge Sept. 27-28th 2014. 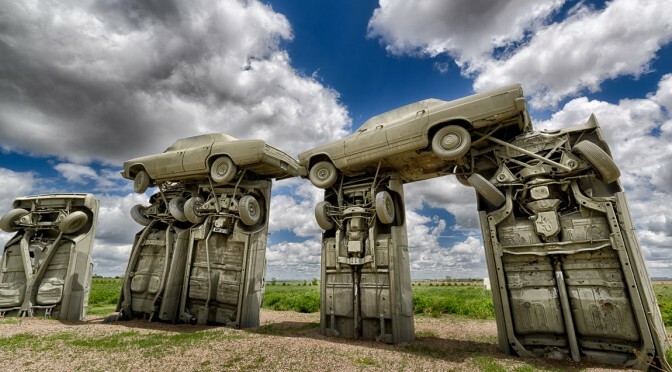 Join me for a photo workshop at Carhenge, USA September 27-28th. 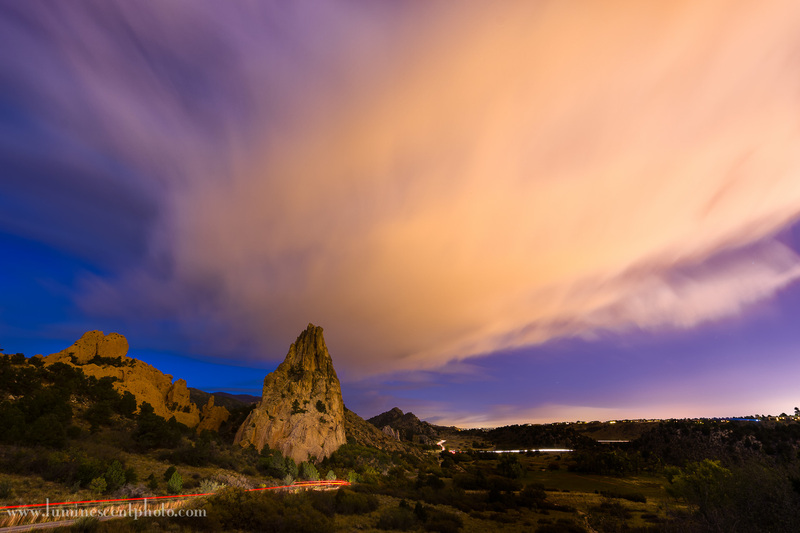 We’ll photograph this quirky location (voted #3 quirky destination by USA Today) at sunset, and then after twilight we’ll move on to light-painting and astrophotography (star-trails and Milky Way). We’ll return the next morning for sunrise between the “stones,” followed by a special side trip to a tractor graveyard nearby. I’ve arranged special access to these locations, and the workshop is limited to eight (8) photographers! Hope to see you there! Click here for full details and to RSVP. 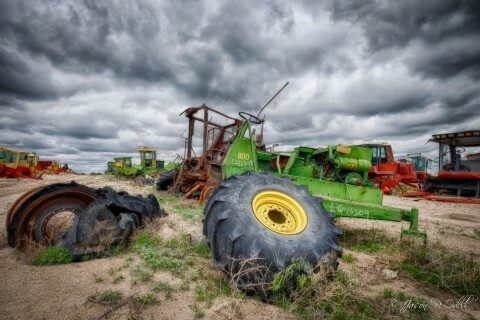 I’ve arranged special access to a tractor “graveyard;” perfect for HDR and monochrome shooting! The original plan was to capture a long-exposure shot of the International Space Station passing over Garden of the Gods. This cloud had other plans. The International Space Station (ISS) is the third brightest object in the sky (behind the sun and moon) and is readily visible with the naked eye. When the station does pass overhead, it’s usually only visible for a few minutes before it goes over the horizon. 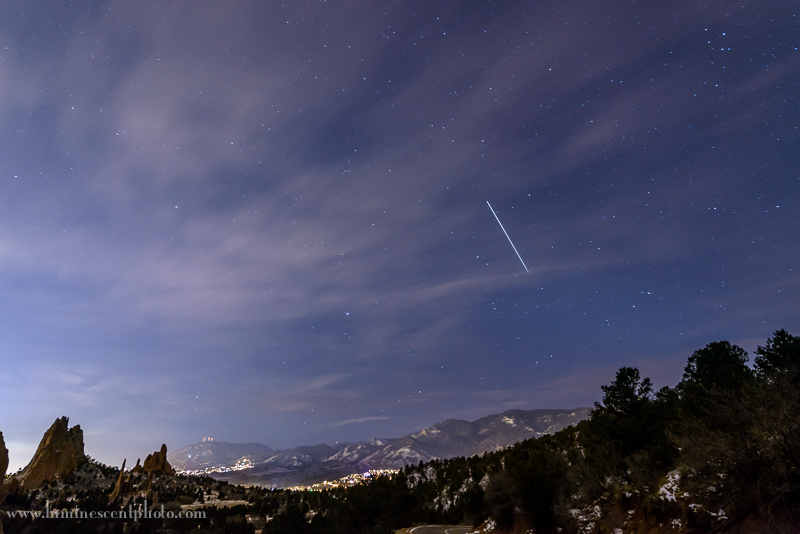 This image is a 30″ exposure of the ISS over Garden of the Gods park in Colorado Springs, CO. The trick to getting a shot like this is to know when and where the ISS will appear. By signing up for alerts from NASA’s Spot the Station website, you can get advanced warning of viewing opportunities in your locale. Once you know the time and location, you can plan a good viewing spot.